Below is a side by side comparison of 5 of the top at home waxing kits. Which at home waxing kit is microwaveable or has a wax warmer? Which can be used a soft wax versus a hard wax? Do they offer additional accessories, like pre waxing oils or a way to remove wax residue when you’re done waxing? Which one best meets my hair removal needs? Our favorite at home waxing kit, the Gigi Student Starter Kit (read the review here), comes with a starter Gigi All Purpose Honee to try. But Gigi makes more than 30 different type of waxes that can be used with this at home wax kit (which is why it’s our favorite). Let us start with a quick overview of the different types of waxes. Honee waxes, or honey waxes, are the most common form of soft wax in professional salons. They are yellow to translucent in color, sticky and have a honey like consistency, and may have honey extracts. If you have sensitive skin, you may find that honey wax lift skin as well as hair. However, for most people, honey wax is a highly effective way to remove hair, getting rid of all hair in 1 pass. Honey waxes need muslim strips or wax strips to remove the wax after it is applied to hair. Creme waxes, or cream waxes, are another popular form of soft wax for people who want a more comfortable waxing option. They melt at lower heat and so there is little risk of burning yourself with hot wax. It is also far less sticky as it has a cream consistency that is thicker than the honey waxes. 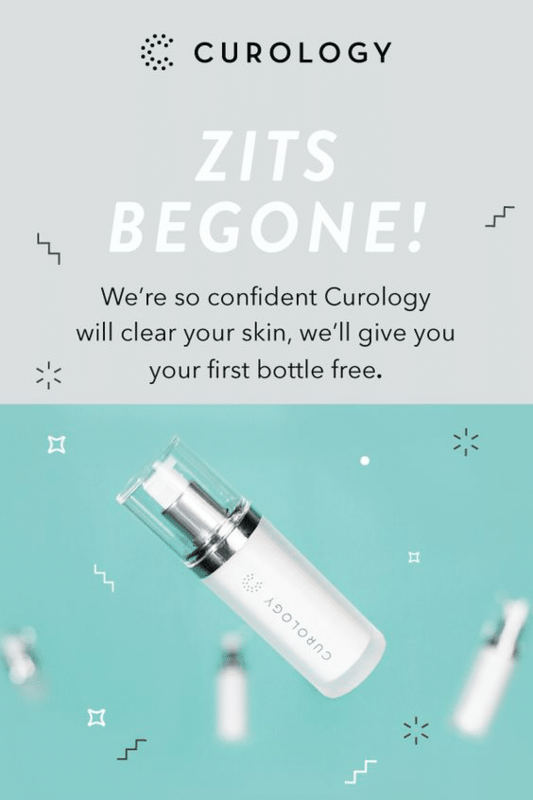 Because it is less sticky, it doesn’t grab onto your skin as much either. However, some may find that they need to go back and re do some straggler hairs that did not get removed in the first pass. But that is a small price to pay for nearly painless waxing! Like honey waxes, cream waxes require muslim or wax strips for removal of wax after it is applied. Another type of common wax is the hard wax. Hard waxes do not need wax strips and can be removed by grabbing the cooled wax itself and removed both hair and wax. While most of the waxes that work with the Gigi Student Starter kit are various soft waxes that come for many special uses and skin conditioners, there is even a hard wax that can be used for sensitive areas or brazilians. There are waxes for face waxing, sensitive skin, break out prone skin, and almost anything else. So how to pick? Below we have brief reviews of the best 10 Gigi waxes for their at home wax kit. Looking to solve a particular problem? We’ll point out the best wax for various concerns. First up is Gigi’s All Purpose Honee, the one-size-fits-all workhorse of all of the Gigi waxes. 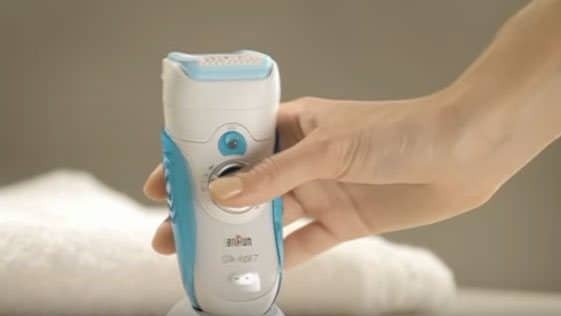 If you do not have sensitive skin or are a veteran at home waxer, you can use Gigi All Purpose all over your body and even face. Honee refers to the perfect consistency for this wax. Warm this wax until it is the consistency of honey before applying. This wax is also stickier than some of the Creme waxes made by Gigi. This wax has no essential oils but it does have a honey extract. 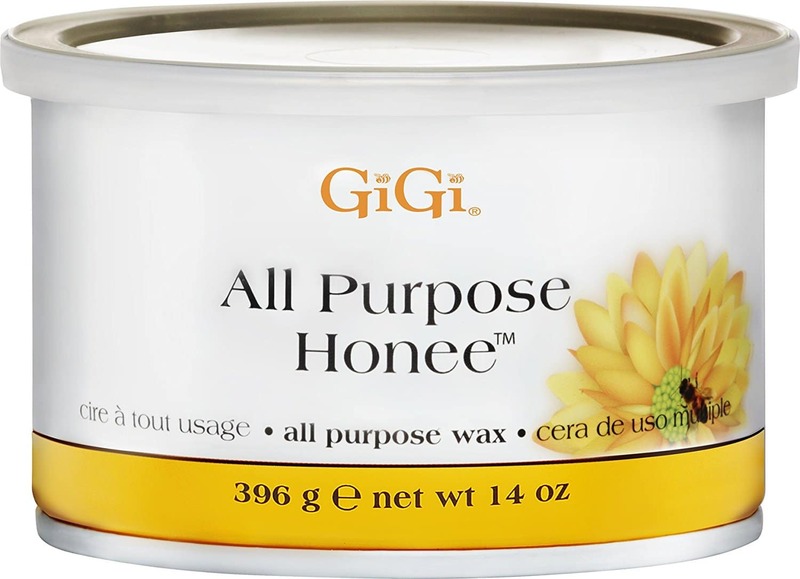 The Gigi All Purpose Honee wax is best for what it is called – all purpose waxing! The Gigi Facial Honee wax is a softer version of the All Purpose Honee, made for the sensitive facial skin. However, if you have generally sensitive skin or skin that ends up very red after waxing, you can use Gigi Facial Honee for waxing any part of your body. As we mentioned, this wax is little stickier than the All Purpose Honee and takes a little longer to heat up to a good consistency. But any wax residue can removed with a little olive or coconut oil. This wax has honey extract, chamomile flower extract and calendula flower extract. Do you have thick, coarse, or curly hair and need the strongest wax available to remove it? Check out Gigi’s Dark Honee. Like the All Purpose wax, it can be used anywhere on your body that your skin can tolerate it. It is definitely a strong wax that removed every hair, so we highly recommend that you test this wax in a small area. This wax is slightly cheaper than the All Purpose Honee, which makes it a great choice for those who experience quick regrowth. This wax contains honey extract, castor oil, and mineral oil – all of which calm and condition your skin. The Gigi Dark Honee is the ideal choice for coarse or curly hair that need a stronger wax. Gigi has several creme waxes with the Gigi Creme Wax being the product with the simplest ingredients amongst them. The great thing about the Creme waxes is that they heat at a much lower temperature than the Honee waxes. So if you find that the Honee waxes are too hot when you apply them to your skin, try the Creme waxes for a more comfortable experience. Some find the Creme waxes are gummier or thicker in consistency than the Honee waxes. This makes them easy to remove because they are less sticky. It also makes them easy to remove without ripping off skin and does not leave residue because it sticks to only hair and not skin. This makes this a great wax for not just sensitive skin, but for those who look for a gentler waxing experience. This pink colored wax has cocoa seed extract, safflower seed oil, and fragrance. The Gigi Creme wax is best for gentle waxing and sensitive skin. Like Gigi’s other Creme waxes, the Gigi Tea Tree Creme Wax is another great wax that melts at a lower temperature with less sticky consistency. But it goes further than the Gigi Creme Wax with a key ingredient. As the name of this wax hints, this green colored wax contains tea tree oil. Tea tree oil is a powerful antiseptic and an anti fungal ingredient. If you end up with blocked pores, breakouts, or acne after waxing, this is a great ingredient to have in your wax. This is a great facial wax, especially if most waxes break you out. The Gigi Tea Tree creme wax is excellent for breakout prone, sensitive skin, and gentle waxing. The consistency of the Gigi Azulene wax is between a honey wax and a cream wax and comes in a blue tint, like creme waxes. The special ingredient in this wax is Azulene oil, which is derived from flowers, usually of chamomile flowers. It helps reduces redness and inflammation to calm skin after waxing. Like the Tea Tree wax, the azulene oil in this creme wax makes this a sensitive wax for sensitive skin. The Gigi Azulene wax is excellent for redness prone, sensitive skin, and gentle waxing. Of all of the creme waxes, the Gigi Ultra Sensitive Wax with zinc oxide is a unique option. All of the creme waxes are ideal for sensitive skin. But the zinc oxide ingredient in this wax helps create a barrier between the wax and your skin. Waxing is technically a traumatic process as you are ripping the hair out by its roots from your skin. It can result in redness or worse. The zinc oxide protects and soothes your skin from the trauma. You will notice far less redness or irritation with this wax. In addition to zinc oxide, this wax contains calendula flower extract, chamomile flower extract, safflower seed oil, and mineral oil. The Ultra Sensitive Wax w/Zinc Oxide creme wax is excellent for easy irritable and sensitive skin, and for gentle waxing. We won’t repeat the upsides and downsides of creme wax again (read above), because the Gigi Lavender Creme Wax shares all of them. So what is great about this wax? The Lavender oil. The Gigi Lavender Creme Wax isn’t just a great creme wax but also an aromatherapy experience. This wax smells amazing. If you’re looking for a creme wax, this is a great place to start. The Gigi Lavender Creme Wax is excellent for sensitive skin and gentle waxing, and even smells like a spa session. The Gigi Milk Chocolate Creme wax is another wax like the Gigi Lavender Creme wax. It has all the great benefits of creme waxes and smells delicious. The Chocolate Creme flavor comes from a cocoa seed extract. Not a fan of Lavender or want to try another aromatic wax? Give the Gigi Milk Chocolate Creme Wax a try. ANOTHER creme wax is excellent for sensitive skin and gentle waxing, and smells like an aromatherapeutic spa session. 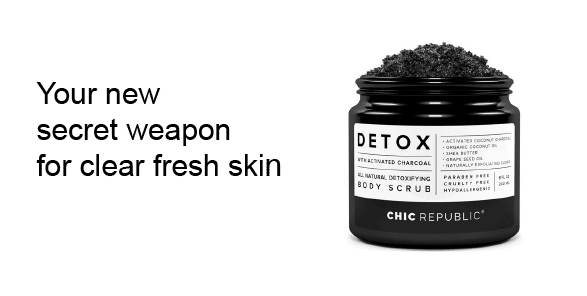 The soft waxes are easy to use as a beginner, and you may have seen your esthetician or wax professional use soft wax during a wax appointment. The technique for soft wax is straightforward. 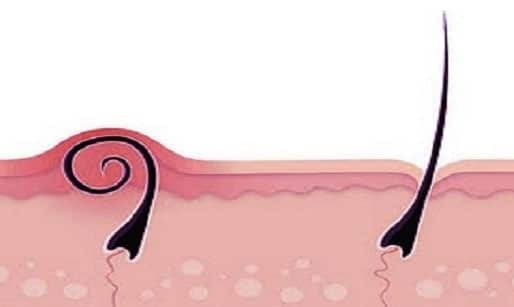 Apply wax in the direction of your hair growth, smooth wax strip over the applied wax and pull away the strip against hair growth at a 45 degree angle to your body part. Hard waxes have a different technique. Some may find hard waxes a little easier to use, but if you have never watched an esthetician’s technique with hard wax at a waxing appointment, it is way more painful. However, you do not wax strips and so you may consider hard wax a more functional and practical wax. Hard wax is also great for very coarse hair. Gigi makes the Dark Honee wax for coarse hair but it is a soft wax. If you want to try another wax for coarse hair, try Gigi’s Brazilian Body hard wax. Like the name says, you can use it in your pubic region and anywhere else on your body. It’s a traditional hard wax, so you apply and then remove by grabbing the edge of the wax itself. If you prefer hard wax, this a great professional hard wax to try. And since Gigi’s waxes are all to be used with the Gigi warmer, you can keep the hard wax malleable and ready for use until you’re done waxing instead of worrying about it getting cold. This wax contains soybean oil and beeswax. The Brazilian Body hard wax is a great option for brazilians or removing coarse hair from any part of your body using the hard wax hair removal techniques. Have you tried one of these Gigi waxes? Which one do you like best? Tell us why in the comments below.